Your customer will weigh up the alternatives and select the the best price-value mix, right? Well, perhaps not always. Research suggests that there is less rational-analytical dimension to the choice-making process. More importantly it shows how the seller can use this to sway the buyer’s decision. 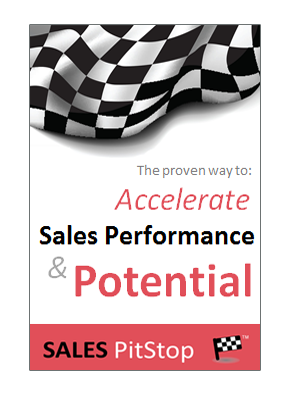 More information is simply not enough to get the buyer to across the line – we all know that. If it was then we would write longer proposals and provide more detailed product sheets. 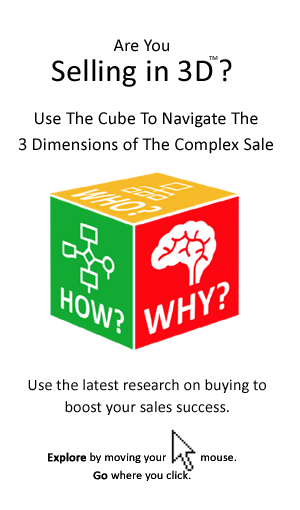 In this insight we will use the latest buyer psychology to examine how to nudge the buyer towards a decision.